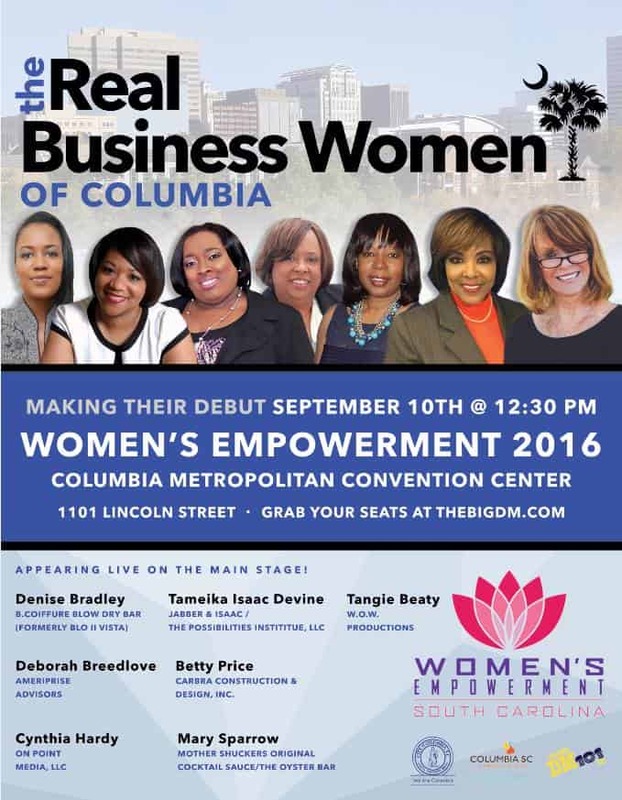 Our CEO, Betty Price appeared on the main stage for “The Real Business Women of Columbia” panel discussion at the 2016 Women’s Empowerment Expo in Columbia, SC September 10, 2016. 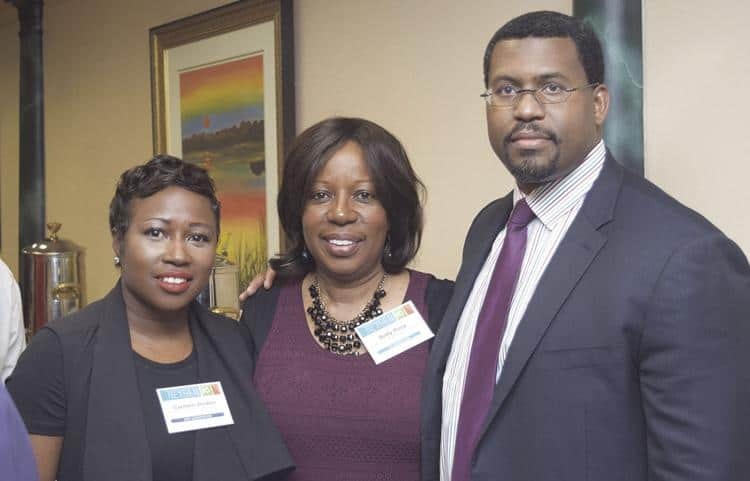 The panel featured Denise Bradlely, owner of B. Coiffure Blow Dry Bar; Deborah Breelov, owner of Ameriprise Advisors; Cynthia Hardy, owner of OnPoint Media, LLC; Tameika Isaac Devine, founder of Jasper & Isaac / The Possibilities Institute, LLC; and Mary Sparrow, owner of Mother Shuckers Original Cocktail Sauce/The Oyster Bar. 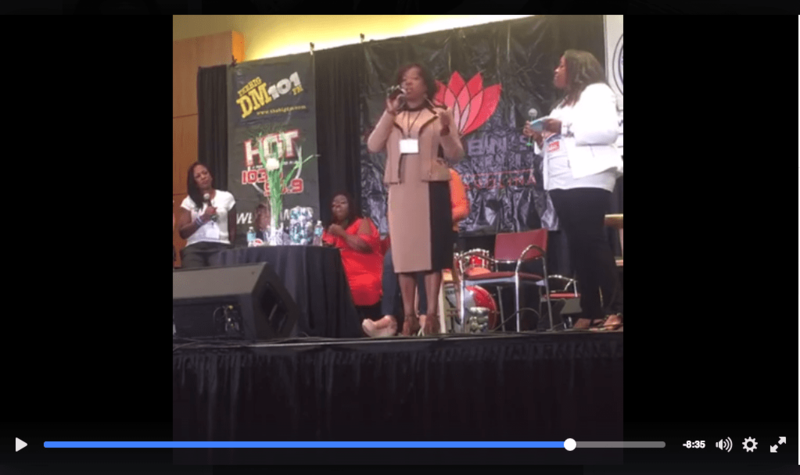 Here is the Facebook Live video from Tina Herbert, Office of Business Opportunity Director for the City of Columbia, SC.